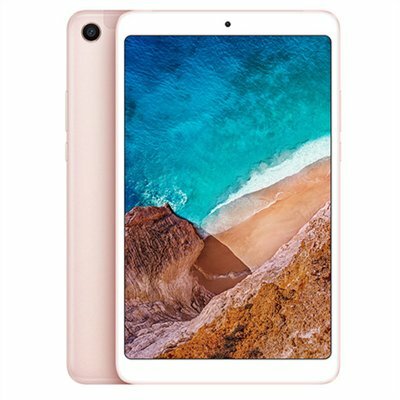 Successfully Added Xiaomi Mi Pad 4 Tablet PC - 8 Inch Screen, Octa Core, 64GB ROM, WiFi, Bluetooth, 13M Camera, 6000mAh (Gold) to your Shopping Cart. On its eye-catching 8.0-Inch display, the Xiaomi Mi Pad 4 brings forth absolutely stunning visuals. Watching movies and playing games on the go has never been so satisfying as, with its 1920x1200FHD resolution, you’ll be treated with breathtaking graphics. Supporting Dual-Band WiFi, you’ll be able to download any file in the blink of an eye. With 64GB of storage at your disposal, you’ll never have to worry about running out of space for your latest downloads.